*Requires Xbox Live Gold membership to access online multiplayer. The game is an online-only game, an online connection is required to play the game. If you have played Fallout 3/4 and/or New Vegas then 2 stars as it basically almost an exact copy. Nothing new here really apart from the online feature. Still a good game though really was expecting much more than what it is. 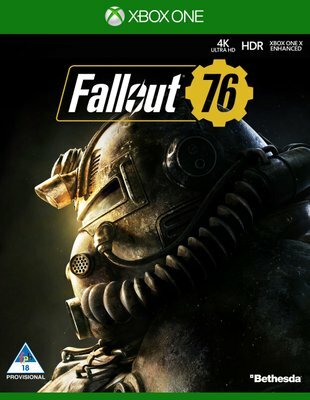 If you haven't played Fallout before then buy it and play it, it is fun though if you have spent many hours playing Fallout and looking for something new this isn't it. It is basically like an expansion for Fallout 4, same buildings and loot, similar monsters, very little story, not amazing.